In a new video interview, Andy and Barbara Muschietti confirm that there will be a director's cut of IT released. Andy indicated that there will be somewhere around 15 minutes of additional footage in the director's cut, but provided no specifics on the alternate version. It appeared from the interview that this was something that they just learned about and have yet to really nail down what footage would be included. IT dominated the weekend box office with $123 million and is expected to win its second weekend as well. The film is based on Stephen King's classic novel and stars Jaeden Lieberher (Midnight Special) as Bill Denbrough, Finn Wolfhard (Stranger Things) as Richie Tozier, newcomer Sophia Lillis as Beverly Marsh, Jack Dylan Grazer (Tales of Halloween) as Stan Uris, Wyatt Oleff (Guardians of the Galaxy) as Eddie Kaspbrak, Chosen Jacobs (Hawaii Five-0) as Mike Hanlon, Jeremy Ray Taylor (42) as Ben Hanscom, and Bill Skarsgård as Pennywise. The film is in theaters now. Check out the synopsis and video below. 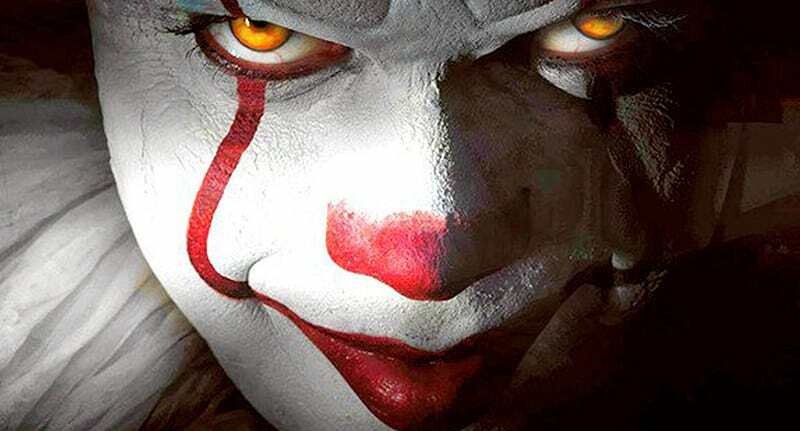 "The film is based on the novel by Stephen King, whose story recalls a promise made twenty-eight years ago that forces seven adults to reunite in Derry, Maine, where as teenagers they battled an evil creature that preyed on the city’s children. Unsure that their Losers Club had vanquished the creature all those years ago, the seven had vowed to return to Derry if IT should ever reappear. Now, children are being murdered again and their repressed memories of that summer return as they prepare to do battle with the monster lurking in Derry’s sewers once more."